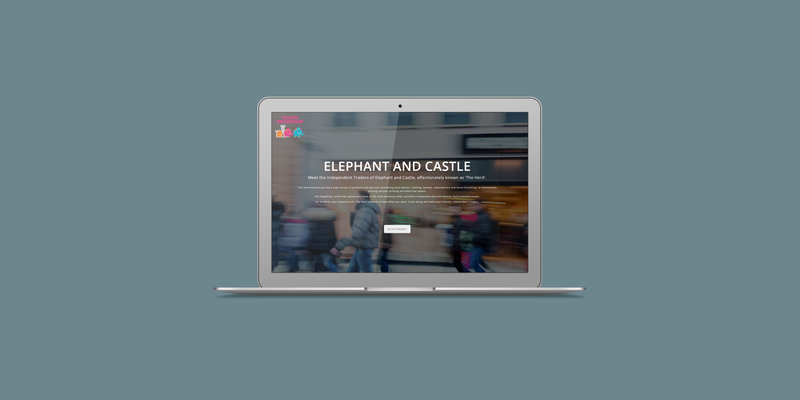 Requiring a user-friendly website that would promote the individual businesses within Elephant & Castle, London, The Web Orchard worked with the businesses collectively known as ‘The Herd’ to produce a bright and engaging way to improve audience reach and increase footfall. 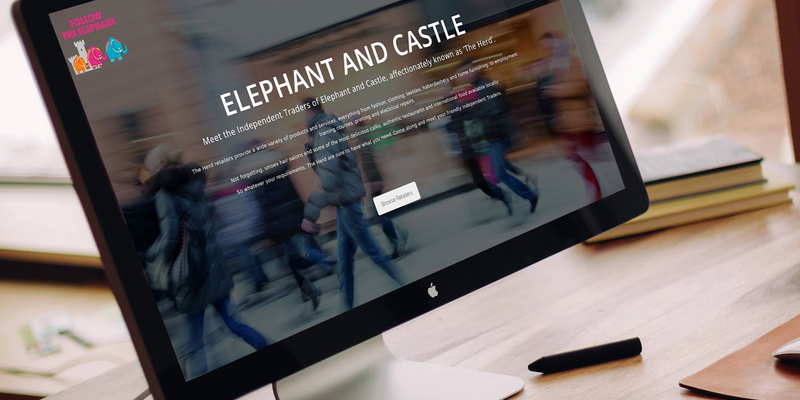 Basing the design on the vibrant nature of the traders and the services that they provide, the finished website ticks all of the boxes. Colourful, simple to navigate with and extremely easy to update and amend when required, the final design now forms the key marketing tool for the trading collective.